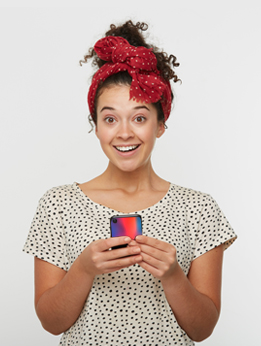 Imagine your amazing photo fully wrapped around a wallet case! 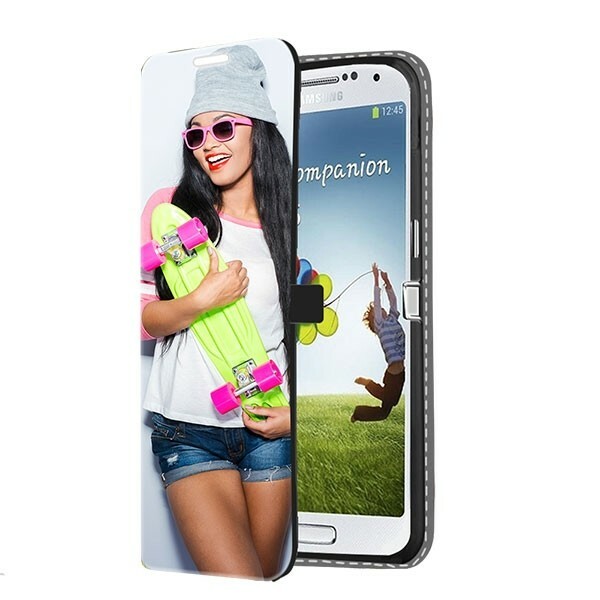 Here at YourCustomPhonecase.com that thought can become a reality when you make a custom Samsung Galaxy S4 photo case! 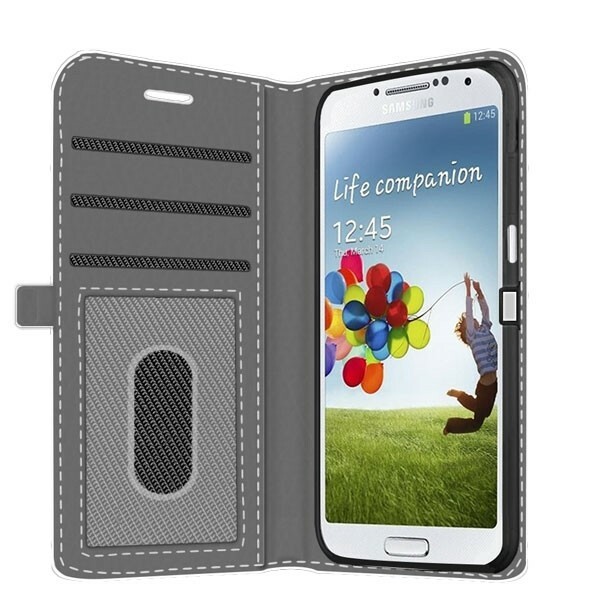 Built with a handy card and money slots on the inside flap of the case too! Keep it all safe and stylish!